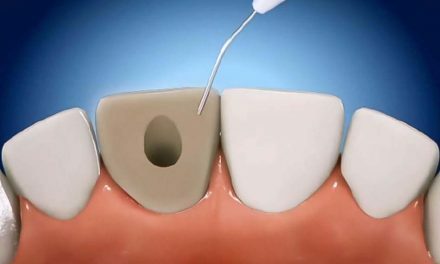 A pulpotomy is a common procedure in which a dentist removes all of the pulp from a tooth’s pulp chamber only. 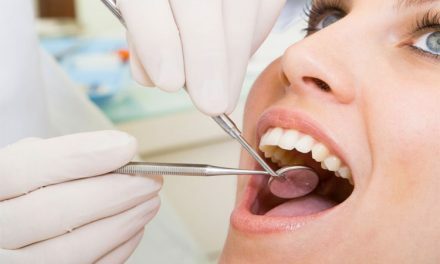 This procedure is commonly performed on a primary tooth of a child that has had advanced cavity instead of extracting the tooth which can cause bite and alignment problems. 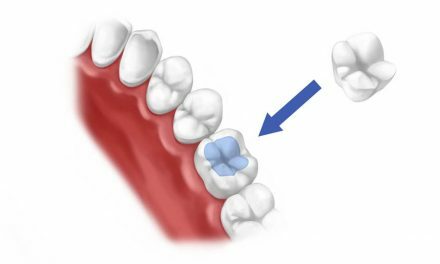 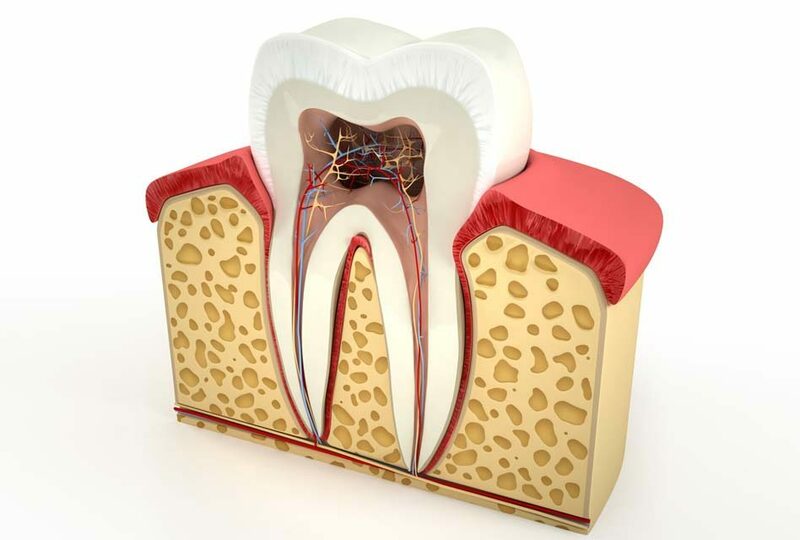 The difference between a pulpectomy and a pulpotomy is that a pulpotomy is the removal of the nerve in the pulp chamber only, whereas a pulpectomy involves the pulp chamber as well as the canals of a tooth.